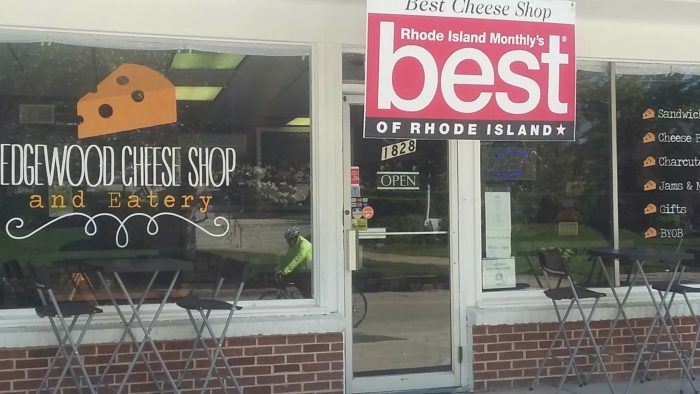 If you love everything about cheese, then you need to embark on this Rhode Island cheese trail as soon as you can. 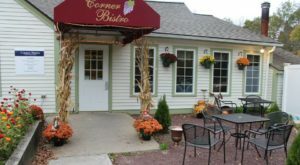 It will be a delicious day trip that takes you to cheese shops, farms where cheese is made, and to restaurants that create the best cheese dishes in the state. Fasten your seat belt and get ready to indulge in everything cheese! 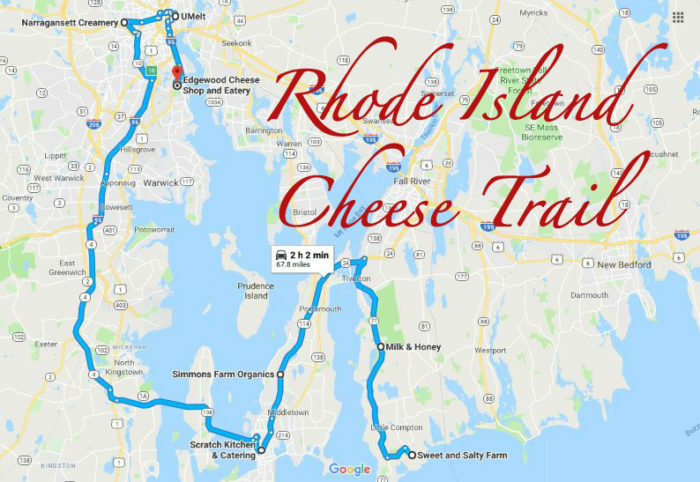 Here is the cheese trail map to get you started, but if you want to add a stop or change the order of the trip, you can customize the map here. 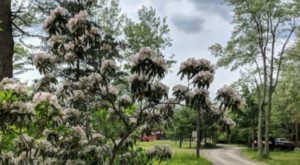 This small dairy is on a gorgeous piece of land In Little Compton. 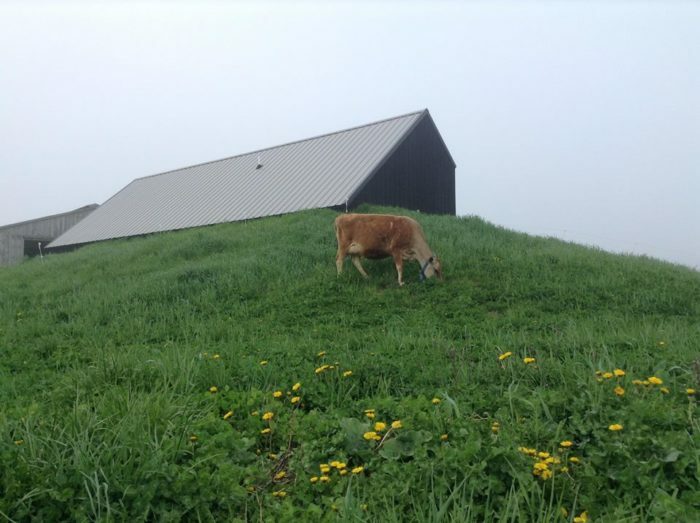 A small herd of grass fed Jersey cows produces the milk that goes into making the delicious cheeses and yogurts at the on-site creamery. 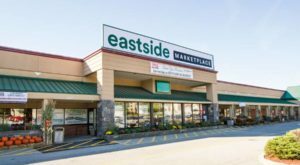 Cheeses are sold at the local farm stand and in farmers markets, but is also available at the farm by appointment. 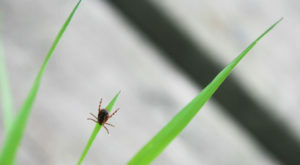 It just doesn't get any fresher than this! Get more information about Sweet & Salty Farm. 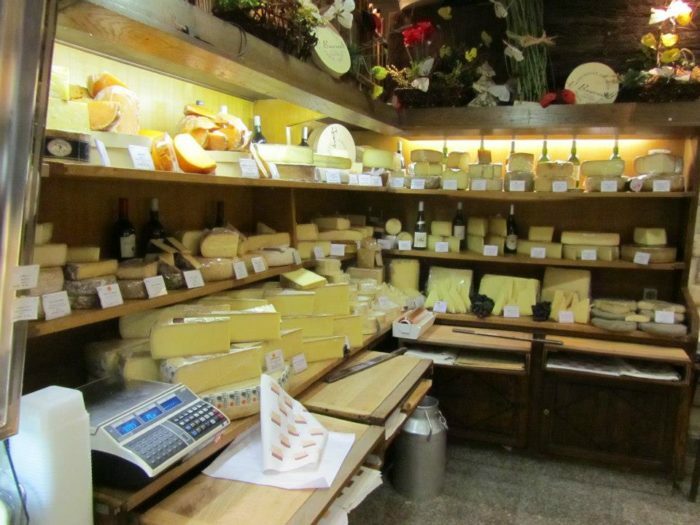 With more than 100 different types of cheeses available, entering this shop is like walking into a dream. The incredible selection is sure to please any palette. 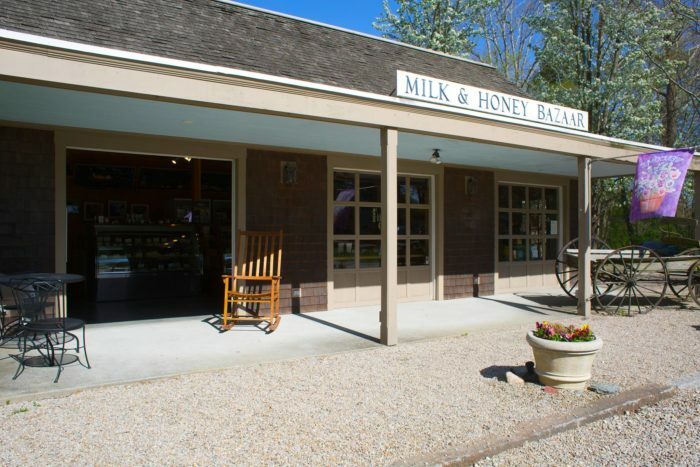 Milk & Honey also carries local honey products, meats, and specialty food products. 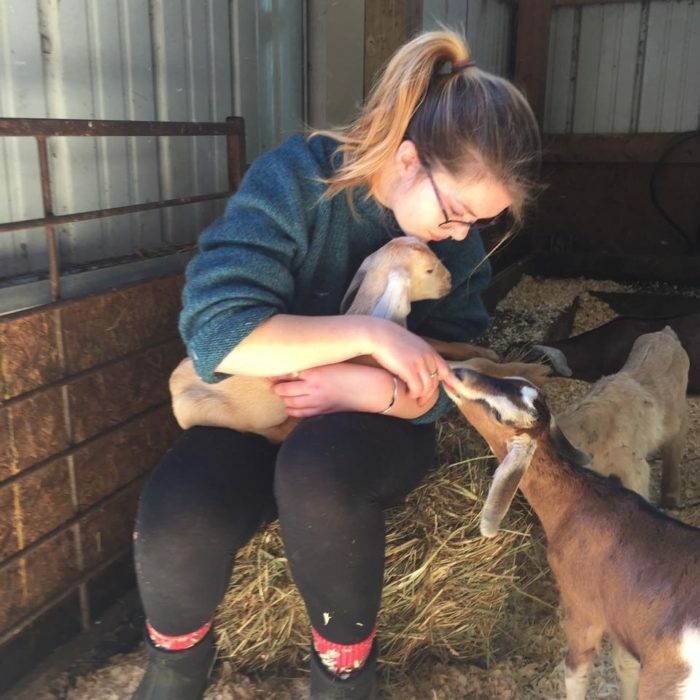 This long standing farm in Middletown has started producing its own cheese straight from the animals raised on the farm. Freshly made in ten different varieties, cheese lovers are going to love the products from Simmons Organic Farm. Make sure to leave time to play with the goats when you stop in. 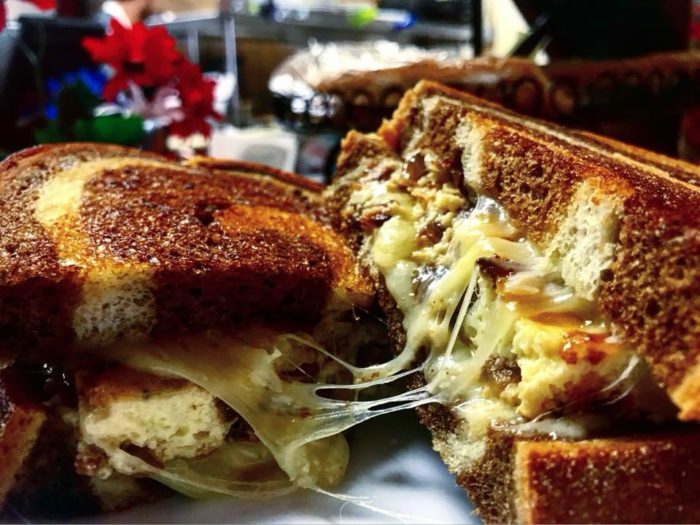 Scratch Kitch & Catering does not serve any ordinary grilled cheese. Whether you are stopping for breakfast or lunch, you will definitely leave full and satisfied. The gourmet grilled cheese sandwiches are a mouthwatering combination of unusual ingredients that make your taste buds come alive. These just might be the best grilled cheese in the entire state. 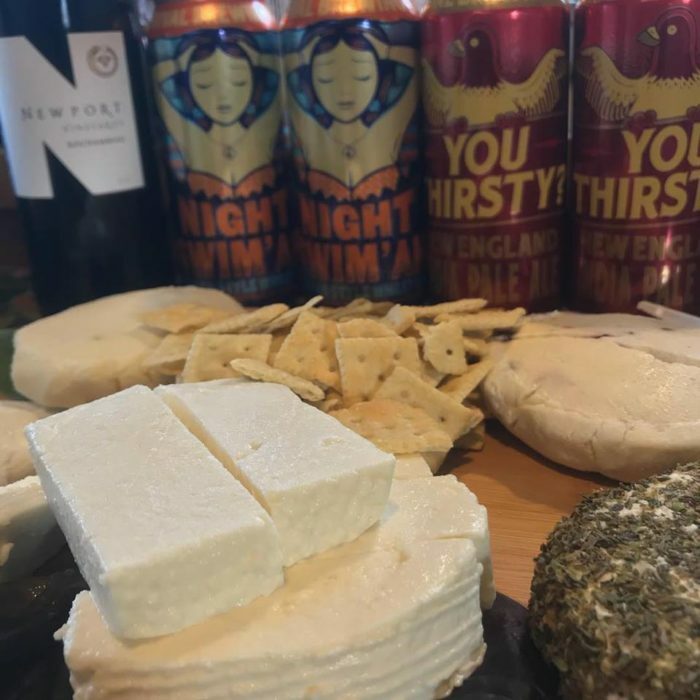 Narragansett Creamery is well known for its award winning cheeses. 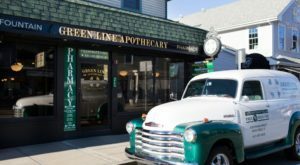 While we can't actually visit the creamery on the Rhode Island cheese trail trip, you will want to seek their product out in local markets, grocery stores, and delis. The taste is worth looking for. 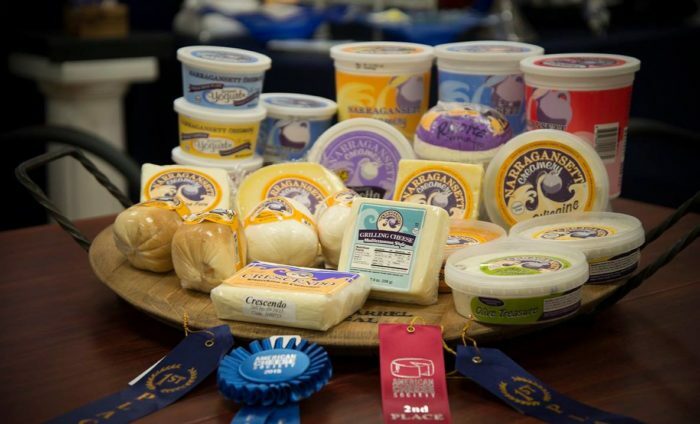 Find out more information on Narragansett Creamery Cheeses. 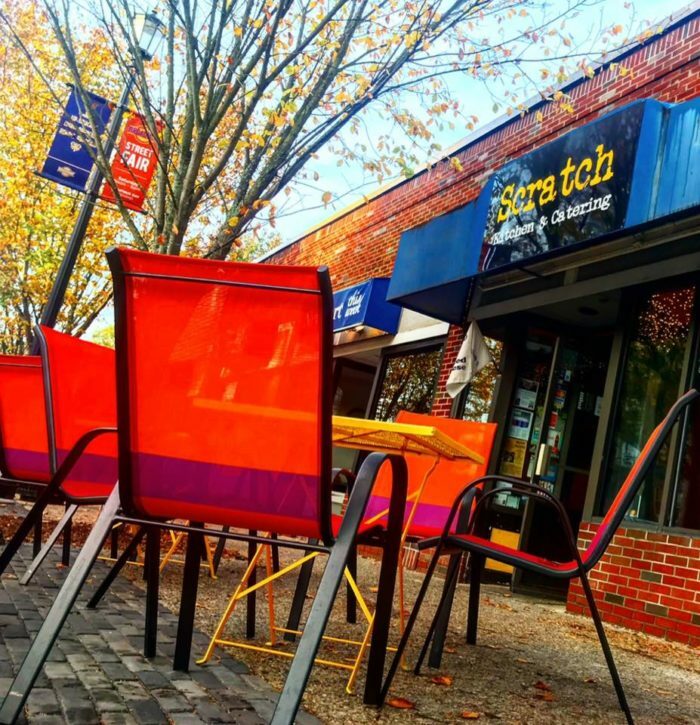 This colorful yellow restaurant will surely get you in the mood for some cheesy goodness. 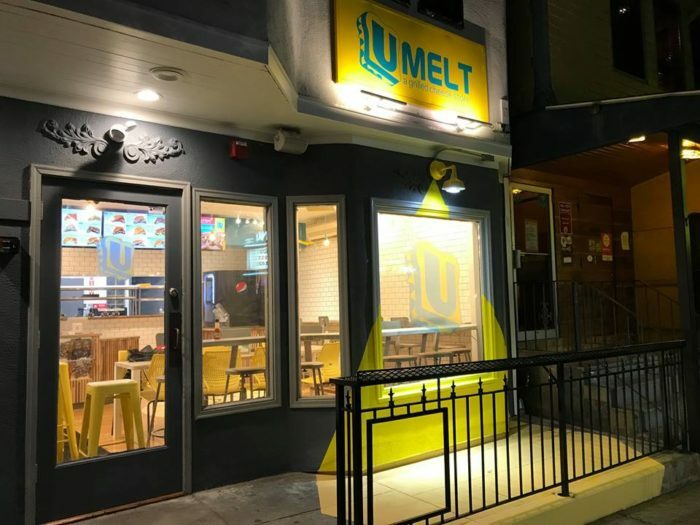 Grilled cheese is the specialty at UMelt, but it is taken to a whole new level. 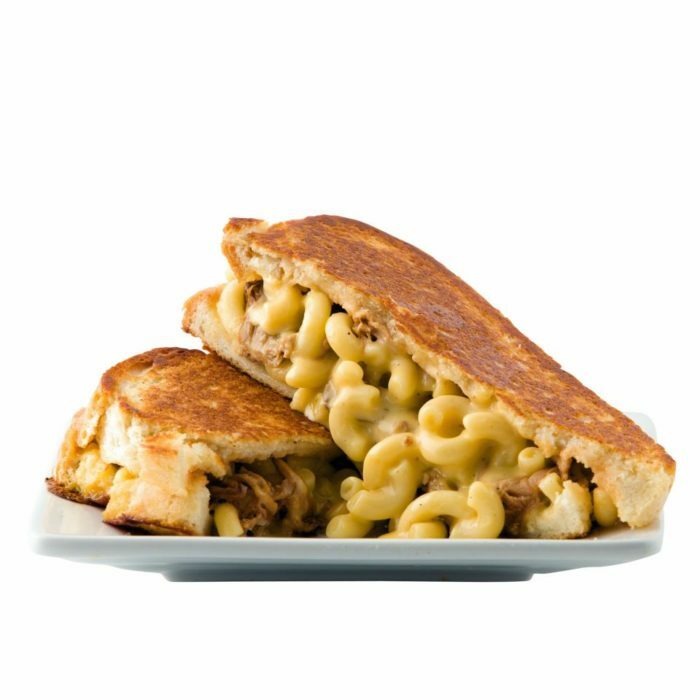 Try the White Trash grilled cheese with bbq pulled pork, cheddar cheese, mac & cheese on sourdough bread for a doubly good melted cheese experience. 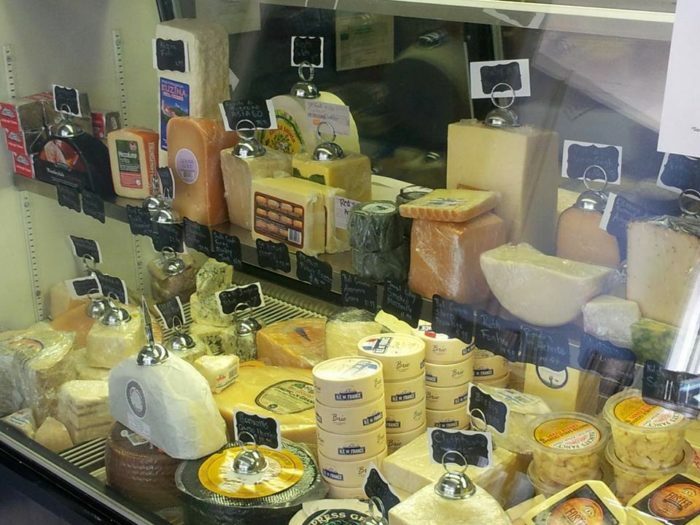 This neighborhood shop boasts the best of both imported and local cheeses. Pick put cheese to take home or sit down and enjoy a cheese board or sandwich in the eatery. 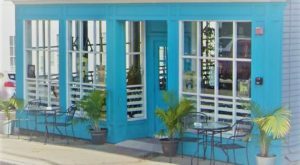 This spot also offers cheese classes that you can take to learn more about what makes cheese so darn delectable. 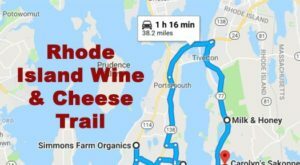 Are you ready to take this delicious Rhode Island cheese trail? Who is going on this cheese loving adventure with you? Let us know in the comments section below! If you are searching for the very best stuffies in all of Rhode Island, look no further, try one of these restaurants.